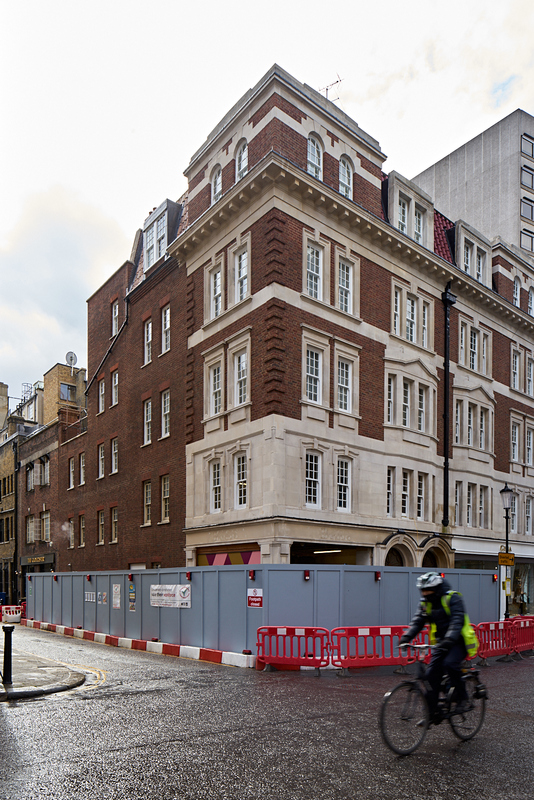 Westgreen are currently on site at 4 Harriet Street, a corner plot in close proximity to Sloane Street. The refurbishment of requires temporary works as part of the overall project to facilitate the transformation of the existing premises into a high-specification eighty-cover restaurant. 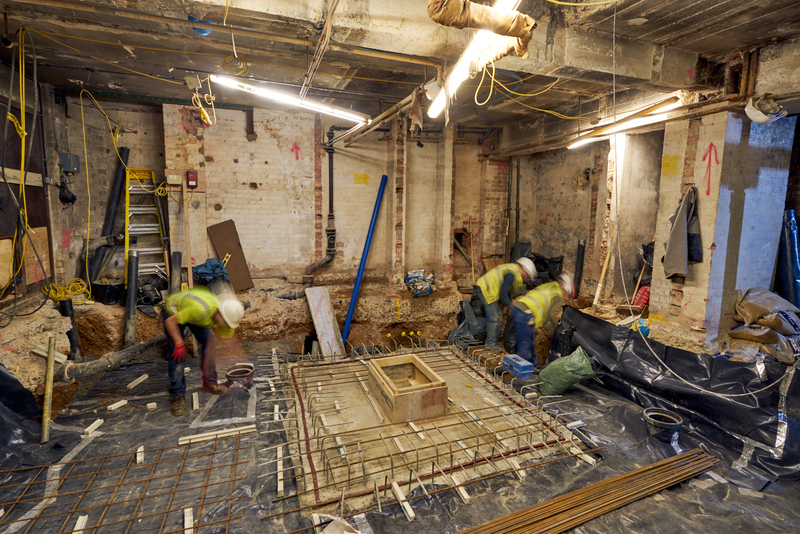 The works include combining the shop and residential units above, lowering the basement, a new concrete ground floor slab forming openings to the first floor, and new staircases for the new restaurant space. Westgreen recognise the importance in undertaking such works in a sensitive and safe manner, respectful of working in very close proximity to residents, located in apartments above the first floor level, adjacent retail premises and the public. 4 Harriet Street is the northern section of a building which lies within the Hans Town Conservation area in the Royal Borough of Kensington and Chelsea. Its location borders Sloane Street, one of London’s foremost retail destinations for visitors attracted by the rich selection of high end fashion boutiques. The provision of a new restaurant in this locality is intended to provide a welcome addition for visitors and residents alike.